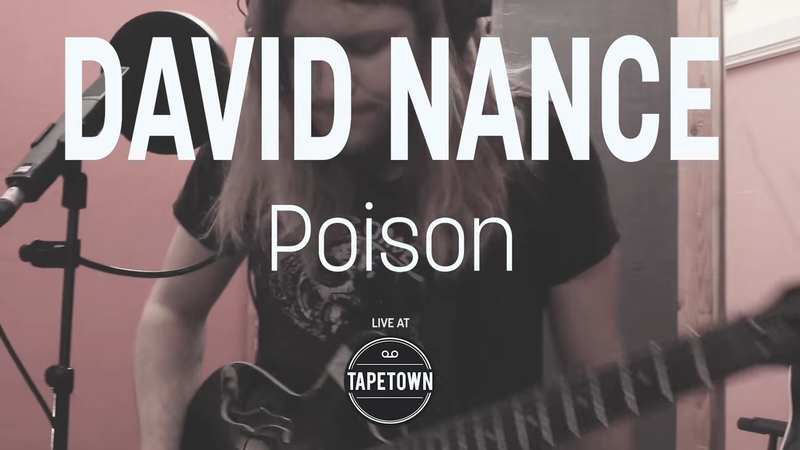 Filmed at Tapetown right before the band's gig in Aarhus, Denmark as part of their European Tour, David Nance perform Poison. Coming from from Omaha, Nebraska, the band recently released their latest LP, Do The Negative Boogie, on Ba Da Bing Records to much acclaim. Their sound draws from equal parts of classic-oriented seventies rock, more edgy post-punk and lo-fi aesthetics. As they accurately describe it on the band's bio: "Well, it's a bit like Canned Heat but with Pere Ubu's queasy rhythms and someone playing five finger fillet with Swell Maps." This is the latest installment that continues the tradition of excellent, casual performances brought to you by the good people at Tapetown.